Marijuana, its legalization, its legitimacy as medicine, and its surrounding controversies are constantly in the news. 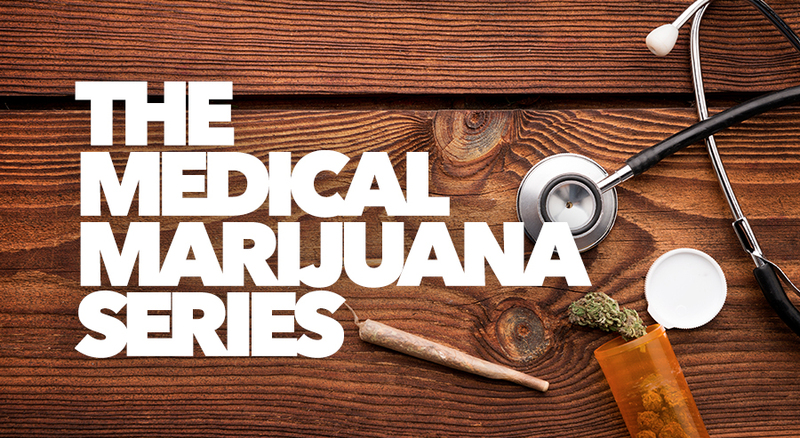 While the medical marijuana conversation seems current, cannabis or marijuana has been used medicinally in the United States from the mid-1800’s until 1937. 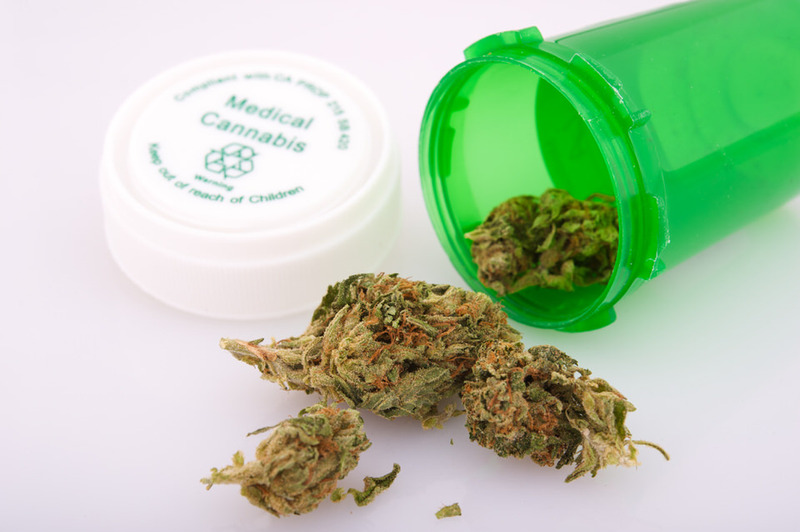 In the intervening two decades, many indications for cannabis were discovered and cannabis was used for many indications. 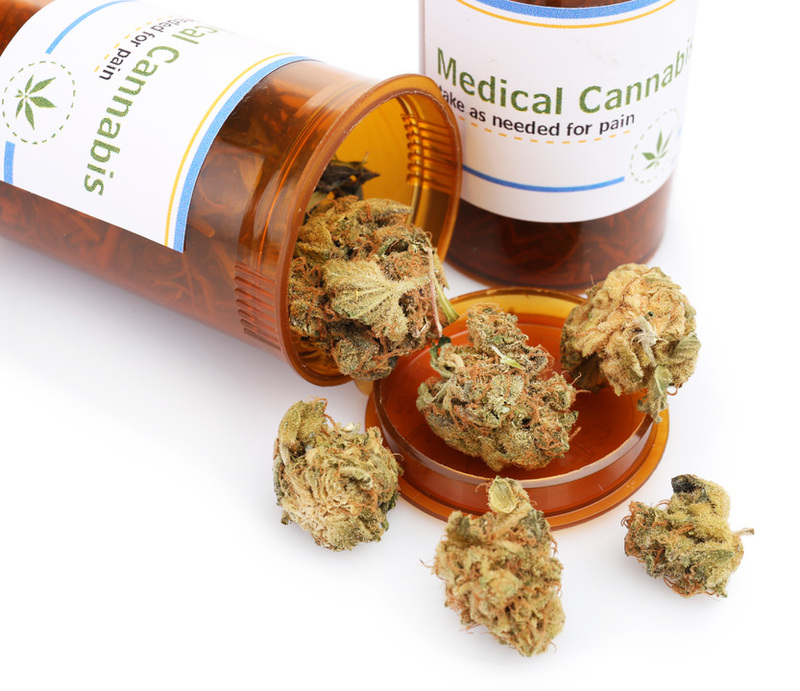 Chronic pain is the most consistently accepted indication for medical marijuana. Every state in the US that has a medical marijuana program approves cannabis for chronic pain relief. 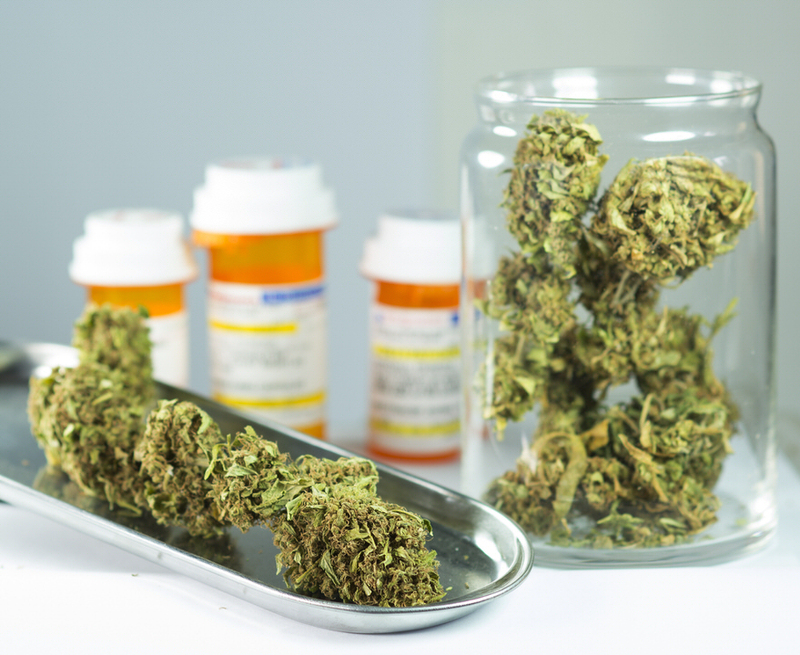 Moreover, chronic pain is the most commonly cited reason for the medical use of cannabis. 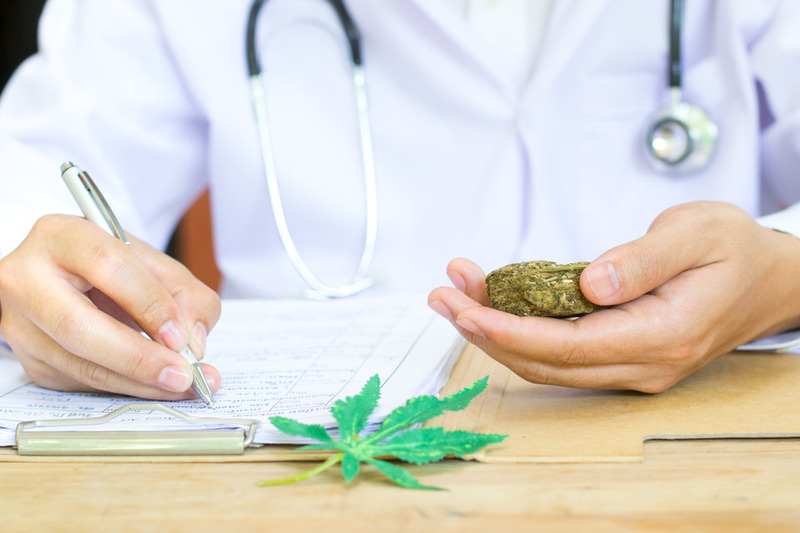 Previous research and experience has shown that cannabis can help reduce the symptoms associated with cancer and its treatments. 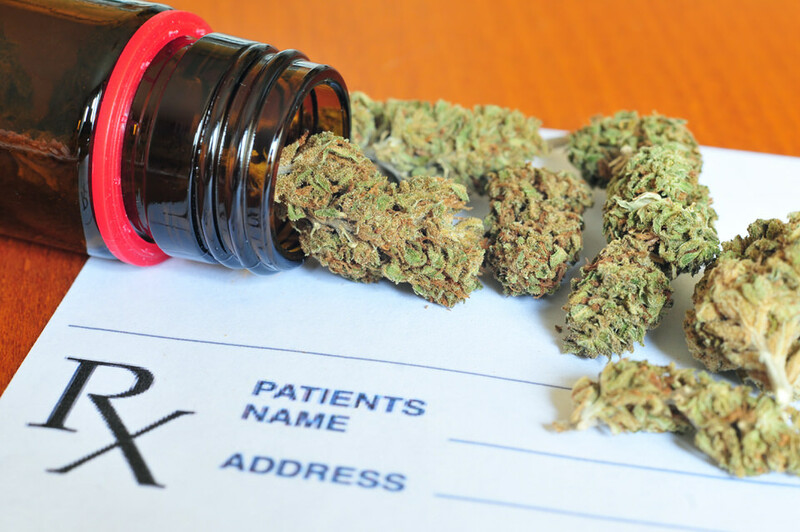 A cancer patient would need to take several pharmaceutical drugs to treat all the symptoms associated with cancer whereas, medical marijuana, a very safe medicine, can help nausea, vomiting, improve appetite, reduce pain, decrease anxiety, help sleep and improve mood. Cannabis has been used for its relaxing and mood-enhancing properties throughout history, dating as early as Chinese pharmacopoeia almost 5,000 years ago. Studies show that the psychological and behavioral effects of marijuana are mediated mostly by activation of CB1 receptors by THC and can be extremely useful for those who suffer from anxiety. 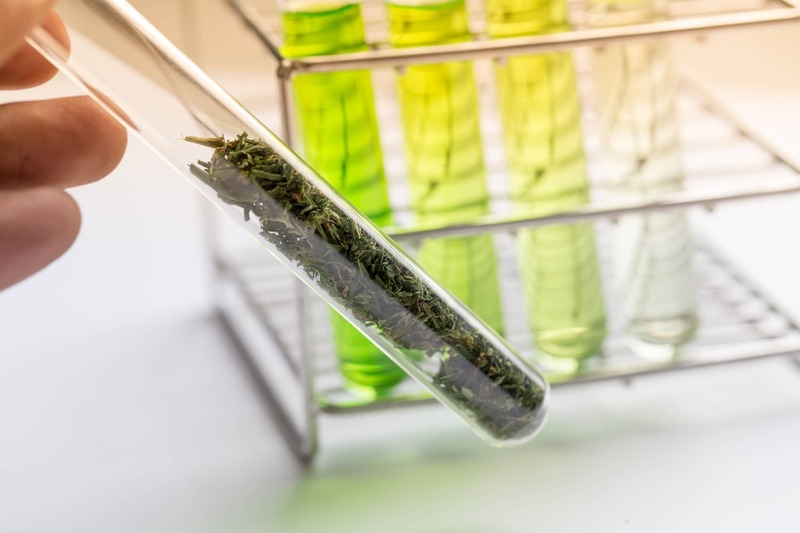 Pharmaceutically derived Cannabis Extracts Now FDA Approved – Good News or Bad News for Medical Marijuana Patients? Currently 29 states (plus Washington DC) allow the use of medical marijuana and 9 states permit the use of recreational marijuana. Finally, in 2018, eight decades after being misclassified as a dangerous, useless drug, the FDA has approved the first marijuana plant-derived drug, Epidiolex. Pharmaceutical Agents that Affect the Endocannabinoid System, Better than Natural Cannabis? Scientific research has uncovered many important properties of the Endocannabinoid System (ECS) and its relationship with cannabis. Consequently, pharmaceutical companies are attempting to take advantage of the ECS to produce drugs that affect the ECS. A full list of the references used for these articles can be found here.